Ana Albertina Delgado graduated from the San Alejandro School of Fine Art (1983) and the Superior Institute of Art (1988), both in Havana. From 1986 to 1987, she was a member of Grupo Puré (Puree Group), alongside artists Lázaro Saavedra and Ciro Quintana, among others. Her solo exhibitions include Elegguá at the Bernice Steinbaum Gallery in Miami, Florida, 2002; That Is How You Chew Love at the Alpha International Galleries in Miami, Florida, 2001; My Woman at Ambrosino Gallery in Coral Gables, Florida, 1997; The Box of Dreams at Nina Menocal Gallery in Mexico City, Mexico, 1994; and Within the Lip at La Fuerza Castle in Havana, 1989. In 1987 she received an Honorable Mention at the Servando Cabrera Moreno Salon, organized by Playa Gallery in Havana, and in 1986 was awarded First Prize at the 16th Jose Marti Youth Seminar in Havana. Her works are part of the collections of the National Museum of Fine Arts in Havana; the Lowe Art Museum in Coral Gables, Florida; the Fort Lauderdale Art Museum in Fort Lauderdale, Florida; and the Museum of Arts at the Guadalajara University in Jalisco, Mexico, among other institutions. Cristal (Crystal), n.d. Acrylic and canvas on board, 18 x 24 in. The Map of the Walking Flowers, 2007. Acrylic on canvas, 44 x 52 1/4 in. El canto de Elena (Elena's Singing), n.d. Acrylic on cavas, 18 x 24 in. 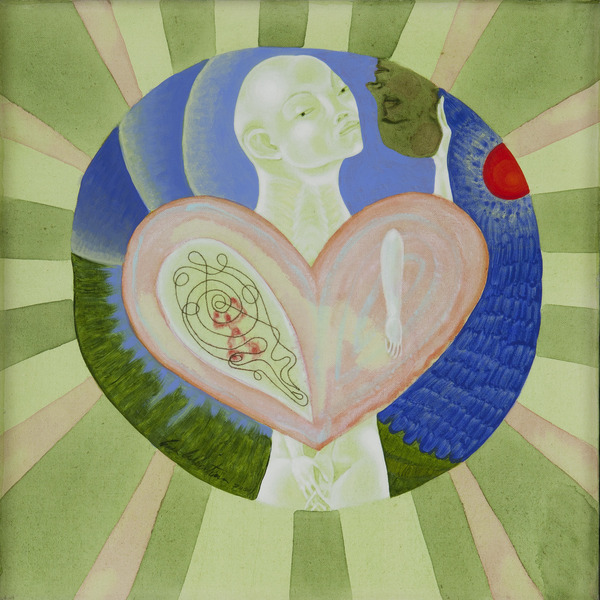 Cosiendo mi corazón (Sewing my Heart), 2001. Acrylic and thread on canvas, 18 x 18 in. Buñuelo, 1998. Acrylic on canvas, 25 x 26 1/2 in. De vuelta la cigarra (The Return of the Cicada), 2009. Acrylic on canvas, 24 x 20 in. Dulces sueños (Sweet Dreams), 2000. Acrylic on wooden headboard, 28 1/2 x 67 in. La noche es una reina (Night Is a Queen), 2009. Acrylic on canvas, 36 x 36 in. Cactus, 1998. Acrylic on canvas, 30 x 30 in. Reflejo hecho carbón (Reflex Transformed in Charcoal), 2009. Acrylic on canvas, 28 x 22 in. Untitled, 2009. Acrylic on canvas, 36 x 36 in. 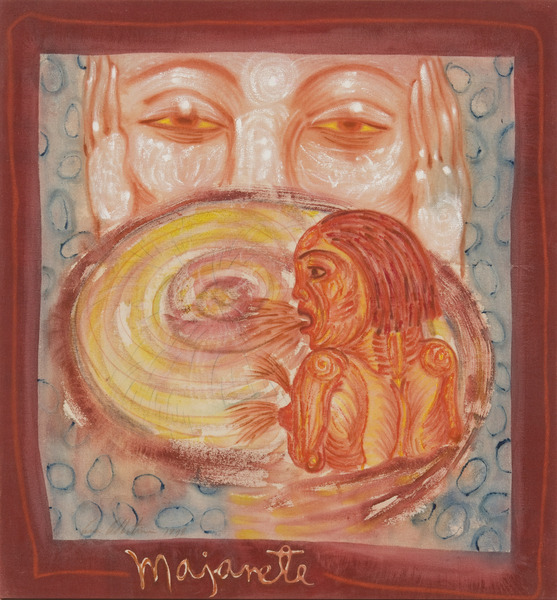 Majarete, 1998. Acrylic on canvas, 25 x 26 1/2 in.